!!!!!! 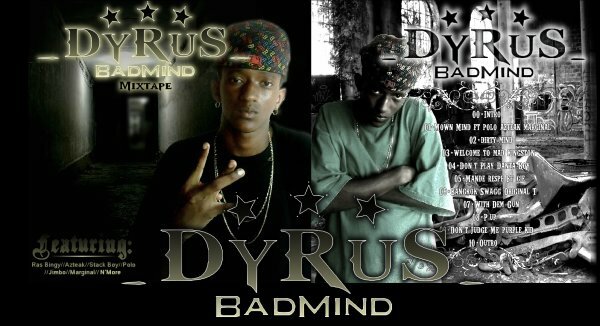 BADMIND MIXTAPE DISPO LE 21 SEPT!!!!!!! Popup!!!!!! BADMIND MIXTAPE DISPO LE 21 SEPT!!!!!!! 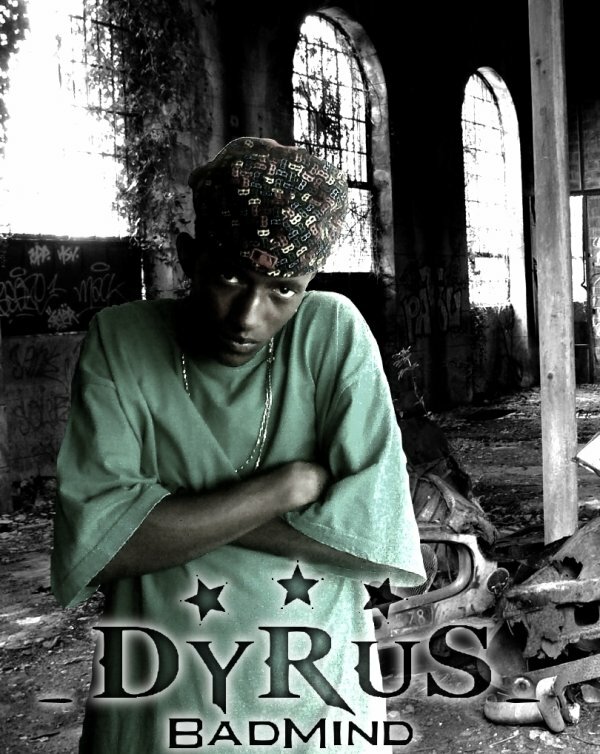 DYRUS BADMIND MIXTAPE DISPO ICI !!!! !